Checkout this fantastic article written about us on Kid Town Sydney by Kylie who owns cookielicious and writes a blog called Travelbuggs. Thanks so much Kylie for writing about us and spreading the word about your daughters experience. 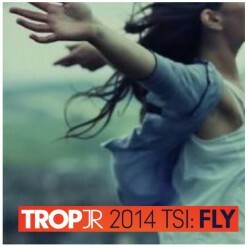 More Trop Jnr 2104 Productions on this year. This is truly a fun way for kids to be creative. Reel Performers is a kids film making school. A safe platform for kids to foster self confidence, bring out their talents, work as a team and build a story together. I stumbled across this one as my daughter Paige is a budding film director in the making. She has been making films for a few years and a friend mentioned this particular course to us. The director of Reel Performers helped both Paige and Rubee make their film for Tropfest. They were able to enter the film being 15 years or younger. Laura, Reel Performers Director, facilitated the film making process for them. Paige filmed, directed and help edit the film. Rubee, below was the star of the film. 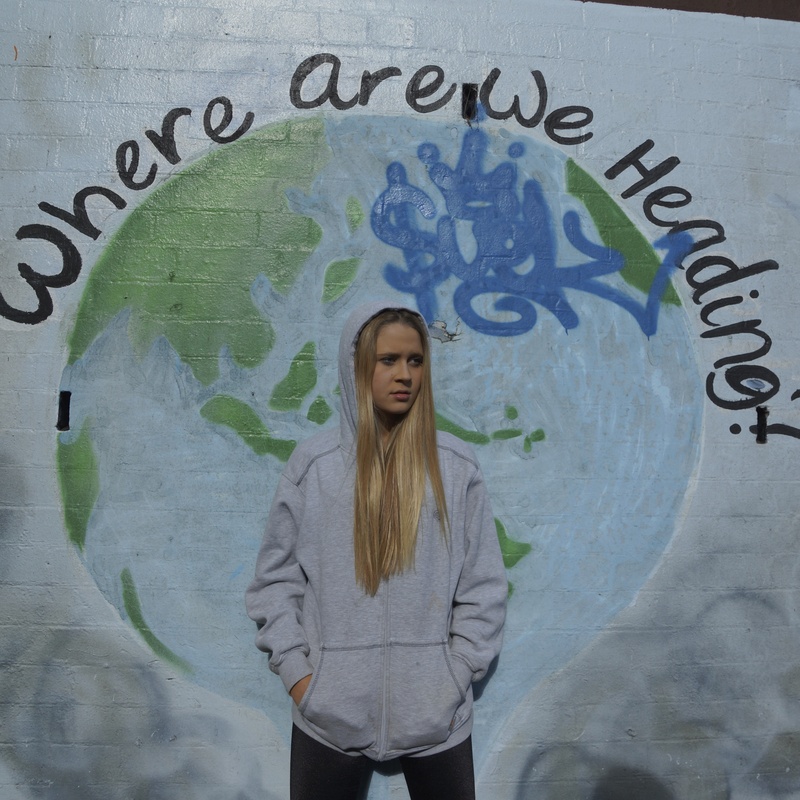 The film they produced called “Where are we heading?” was entered into Junior Tropfest with 500 other submissions. Surprisingly, they came in the top 50. I shouldn’t be surprised, it was a damn good effort actually. That isn’t the end of the film though. There are other film festivals we can enter this into. There are so many ways to get involved in something like this. Whether your child wants to be an actor / actress, film maker or other career within film, this is a really great way to get started. Even if that’s not the case, it really is a great party idea, kids making their own little film or something fun for the holidays. I totally recommend this to everybody. Have a look at the link of the film link and see for yourself the quality. Harness those talents, help your children become involved in something fun, creative and limited only to their imaginations.